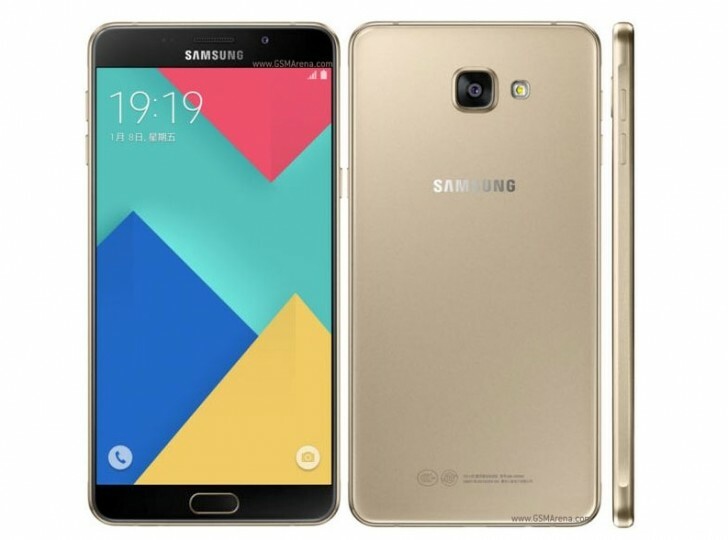 After a never ending series of leaks and rumors, the Samsung Galaxy A9 Pro (2016) is finally official in China. The A9 Pro is a slightly upgraded version of the A9. It has the same 6.0-inch 1080p display and the same Qualcomm Snapdragon 652 in an identical design. The differences include 4GB RAM instead of 3GB, 32GB storage instead of 16GB, and a 16 megapixel camera on the back instead of 13. The battery has been boosted to 5,000mAh and supports fast charging. The phone runs on Android 6.0.1 Marshmallow. The Galaxy A9 Pro is priced at 3499 yuan ($540). when marketed in Indonesia ? Me in Nepal. Is it international version or for Chinese only? Should I buy the imported set from Hongkong? Is this originally produce by Samsung or ?